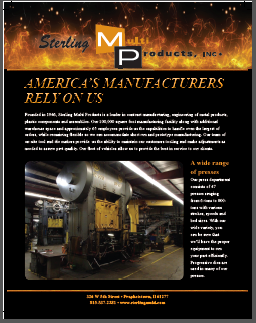 Founded in 1946, Sterling Multi Products is a leader in contract manufacturing, engineering of metal products, plastic components, and assemblies. 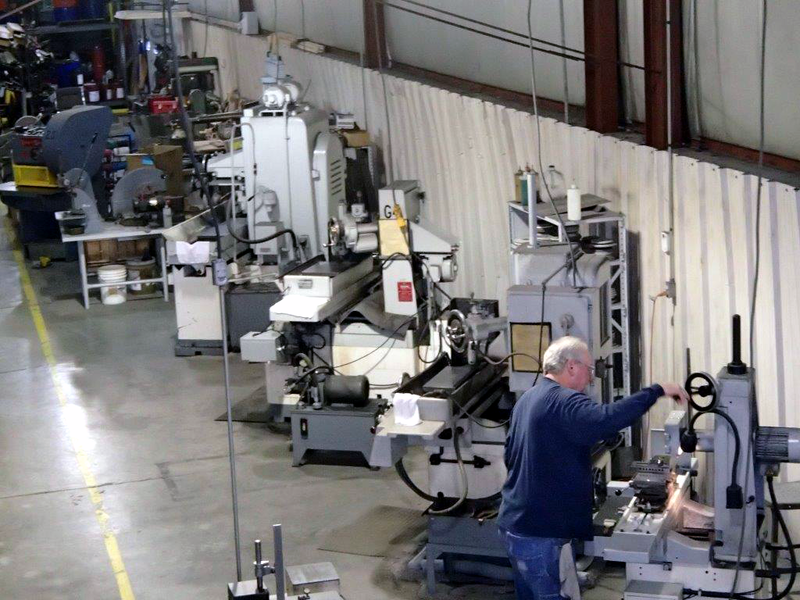 Our 100,000 square foot manufacturing facility along with additional warehouse space and approximately 65 employees provide us the capabilities to handle even the largest of orders, while remaining flexible so we can accommodate short run and prototype manufacturing. 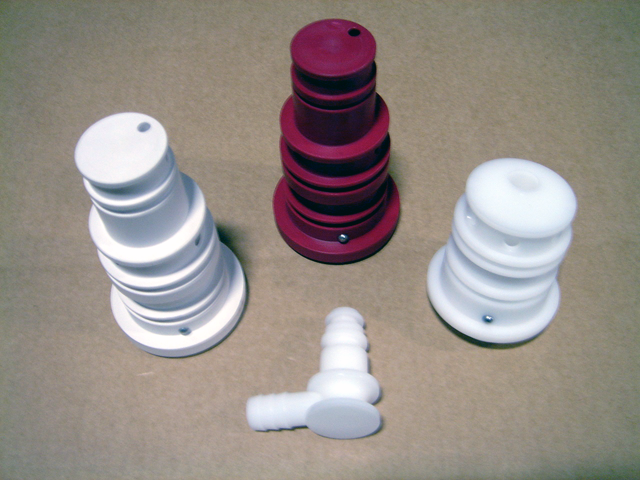 Our team of on-site tool and die makers provide us the ability to maintain our customers tooling and make adjustments as needed to assure part quality. Our fleet of vehicles allow us to provide the best in service to our clients. View our brochure. Our press department consists of 47 presses ranging from 6-tons to 800-tons with various strokes, speeds and bed sizes. With our wide variety, you can be sure that we'll have the proper equipment to run your part efficiently. 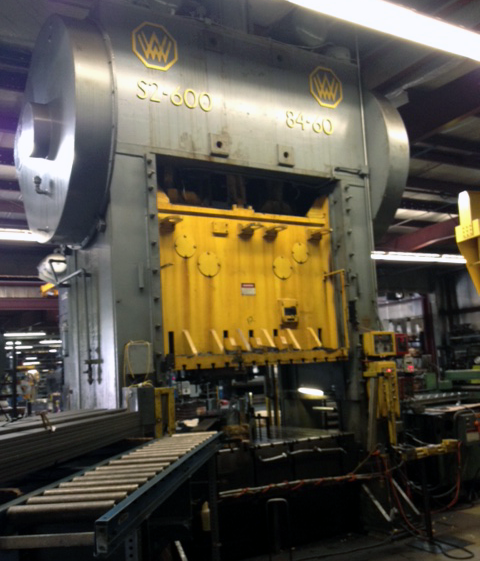 Progressive dies are used in many of our presses. It's really simple... we do your tough parts better! 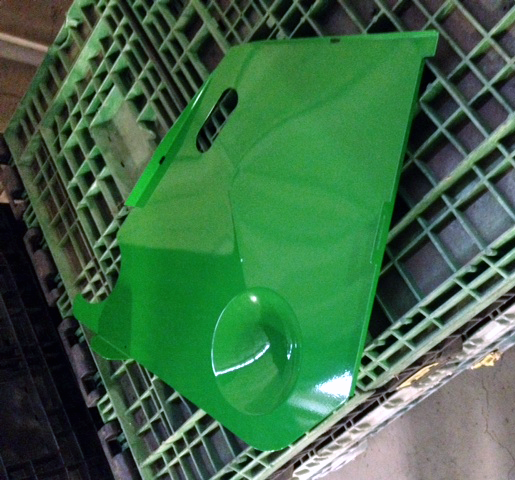 At Sterling Multi Products we pride ourselves in producing challenging and high quality parts for our customers. Our talented team will work closely with you to solve your most complex manufacturing challenges in a cost effective manner. Having a problem with a design or current manufacturability of a steel or plastic part? Contact us and we will work with our team and vendor network to solve it. Put us to work on your challenges! We pride ourselves in being a one stop shop for our customers. Our network of vendors allows us to manage your parts thru the entire manufacturing process. We can ensure your parts meet your highest expectations in finishing. We are never to far away and our fleet of vehicles can assist with your delivery needs as necessary. 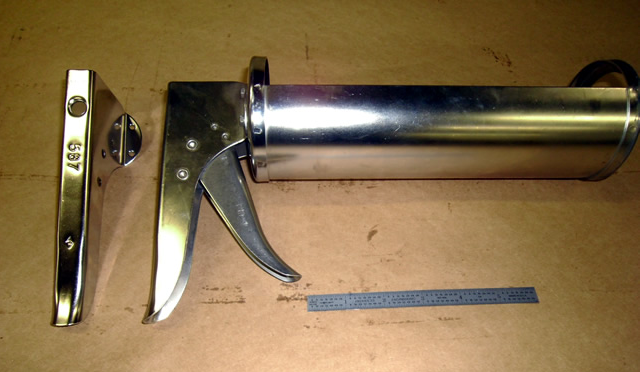 SMP Tool & Die Department has over 100 years of combined experience in maintaining customer tooling and fixtures. We have extensive skills working with a range of tools that include single station and progressive dies for blanking, forming, draw forming and coining with part tolerances ranging from 0.0005 to .125 inches. SMP has expertise in most metals including: aluminum, stainless steels, copper, brass, beryllium and carbon steels in thicknesses ranging from .015 to .875 inches. We are located in Prophetstown, Illinois which is approximately 100 miles west of Chicago. We are within a short drive of the Quad Cities, Rockford, and Peoria. 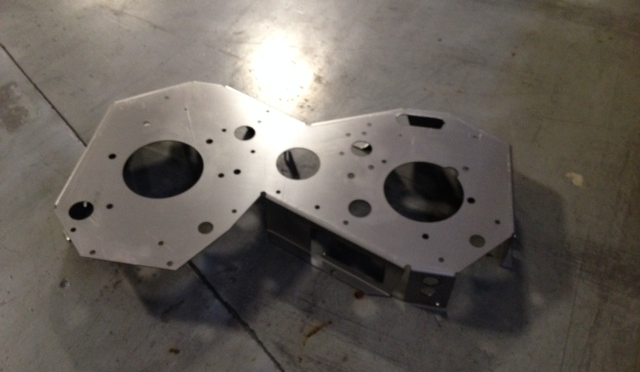 We offer quality parts and services as a contract manufacturer of metal products. Our own product line includes Multi Mixers, Single Spinner Head Mixers and other products used in the restaurant industry.